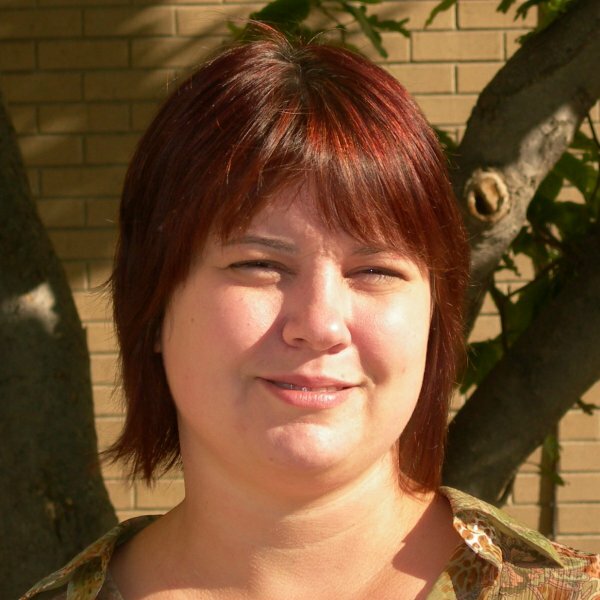 Nicole Wall joined the NDMC in August 2008 to focus on public participation and outreach to stakeholders. She brought seven years’ experience from the Heartland Center for Leadership Development in Lincoln, Nebraska, where she worked on projects such as getting non-profit boards to work together better, and on public participation for some of the City of Lincoln’s water-related projects. Nicole also worked for the University of Nebraska Medical Center for two years, writing materials to foster a team-based approach to diagnostic skills for medical students. As adjunct faculty for the College of St. Mary, she taught courses in the biological and health sciences. She is interested in learning more about how drought affects all aspects of people’s well-being, and, as a current student in public health, she is interested in further exploring connections between climate and people, specifically the impacts on human health. She currently holds a certificate in public participation from the International Association for Public Participation and served as a co-facilitator for the Republican River Water Sustainability Task Force from 2010 to 2012. She also helps facilitates the National Integrated Drought Information System Engaging Preparedness Communities Working Group and serves as a research specialist on many NDMC drought and water projects.